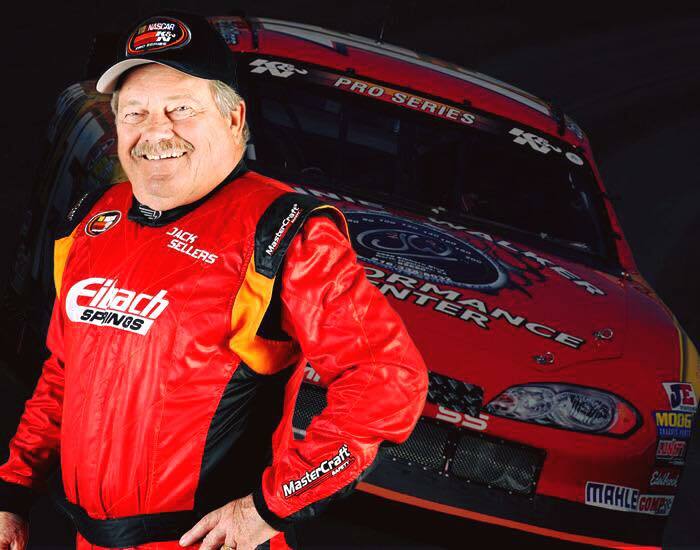 Just heard the sad news that racing enthusiast, Jack Sellers passed away yesterday. 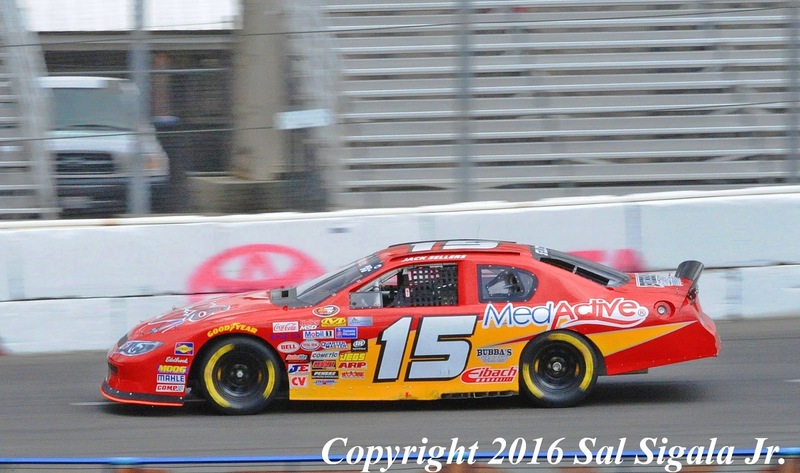 If you have had an opportunity to attend a K&N Pro Series West race, you had the pleasure of seeing Jack in action. Sellers raced from the age of forty in 1985 until his death in 2016. Unbelievably, Jack’s last series start was at All American Speedway on October 15th, in Roseville, California. 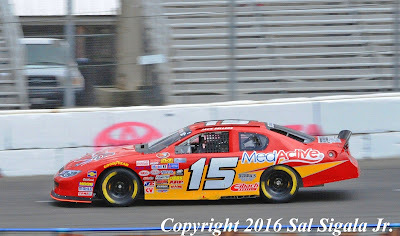 Out of the field of twenty-three competitors, Jack’s #15 Shoo Away / MedActive Chevrolet started from nineteenth on the starting grid. The #15 finished a respectable fourteenth. R.I.P. 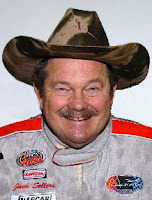 NASCAR K&N West Series driver Jack Sellers. last weekend. Jacks last start by Sal Sigala Jr.
“I received a phone call last night that no one wants to get…a friend has passed away. 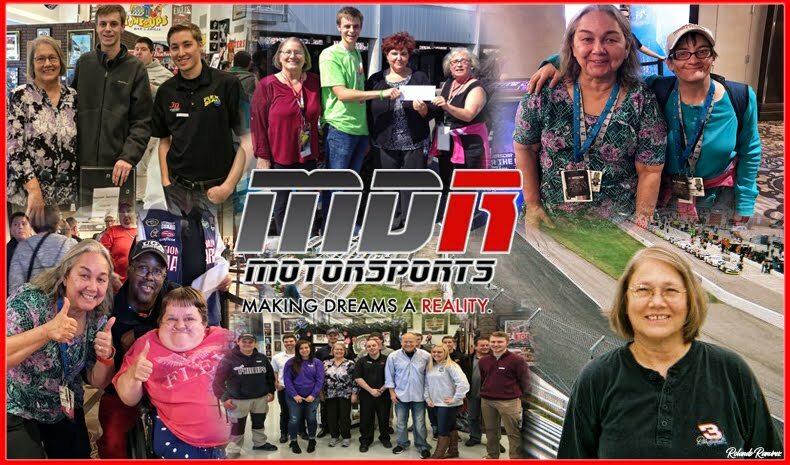 That is one of the toughest parts of the sport that we work in, that we live in, because it’s not just a driver or a crew member or an official that has passed on…it’s a member of the family. Last night’s call was about a man who has spent the last 32 years driving in the K&N West Series. He wasn’t out there because he had to be…he didn’t race to make a living. 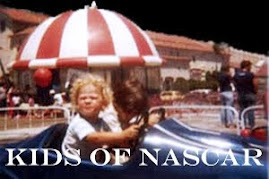 He was out there because he wanted to be…he loved being at the track, in the car and with the people that made up the West Series. I had the chance to be around him quite a bit during the last 4 seasons…and for all of the times that I was frustrated with him because we were hurrying him to a drivers meeting or because we were getting on to him because his car was a little “too wide” during a race…there were twice as many handshakes, hugs and laughs. Most importantly, there was the genuine side of this man who always took time out of his day to ask how things were going with me, my family and recently about my dad. I’ll never again have to tell the spotter of the 15 to get the driver to the bottom…because Jack Sellers is now up top! Godspeed, Jack…you’ll be greatly missed!!! 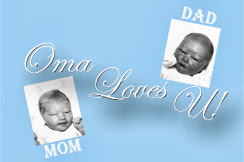 NASCAR Race Mom had numerous interactions with Jack during her five years in the West Series. He was always smiling and joyful to be at the track. Sellers was also constantly assisting rookie drivers; be it advice or financial support. I never witnessed anything but kindness and concern from this racing icon. Rest In Peace Jack. Jack Sellers was a friend to all, always cheerful and a man of honor, Ride in Peace Cowboy, you will be missed. What Are the #NASCAR Xfinity Drivers Up To? Tony Stewart Comes to Dale Jr.’s Rescue. Tyler Reddick Wins At Las Vegas!